Gopuram kumkum & haldi dibbas. 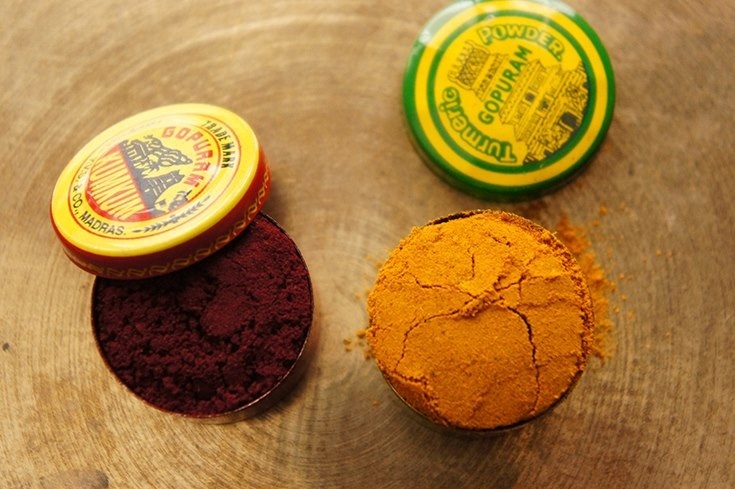 These two little boxes contain haldi and kumkum. 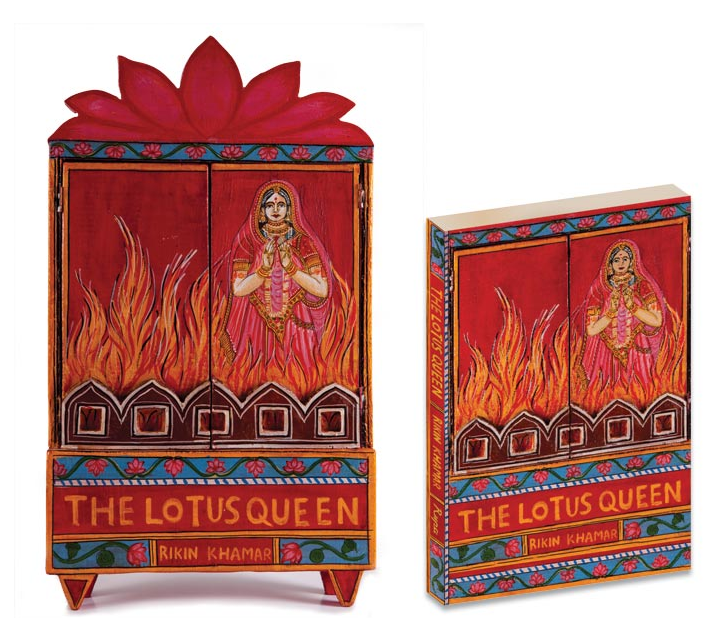 Each one promises to sit comfortably in the middle of your palm while you stand on tip-toe and peek into a mirror to apply kumkum on your forehead. The colours on the boxes, the illustrations and the fonts – All kitsch. All Goddess-friendly. Via (and photographed) by Archana Srinivas of Rang Decor. 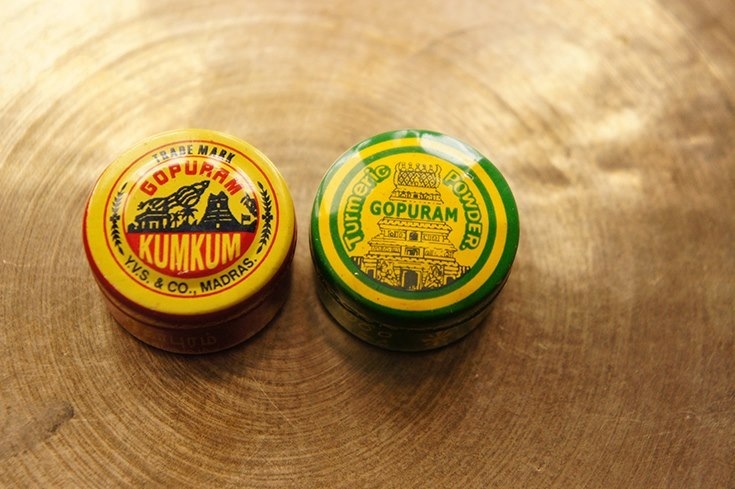 Meet the entire range of Gopuram products here.